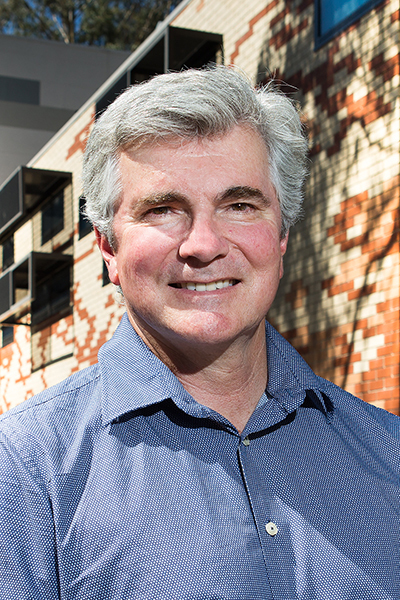 Professor Mark Howden is Director of the Climate Change Institute at the Australian National University. He is also an Honorary Professor at Melbourne University, a Vice Chair of the Intergovernmental Panel on Climate Change (IPCC) and a member of the Australian National Climate Science Advisory Committee. He was on the US Federal Advisory Committee for the 3rd National Climate Assessment and contributes to several major national and international science and policy advisory bodies. Mark has worked on climate variability, climate change, innovation and adoption issues for over 30 years in partnership with many industry, community and policy groups via both research and science-policy roles. Issues he has addressed include agriculture and food security, the natural resource base, ecosystems and biodiversity, energy, water and urban systems. Mark has over 420 publications of different types. He helped develop both the national and international greenhouse gas inventories that are a fundamental part of the Paris Agreement and has assessed sustainable ways to reduce emissions. He has been a major contributor to the IPCC since 1991, with roles in the Second, Third, Fourth, Fifth and now Sixth Assessment Reports, sharing the 2007 Nobel Peace Prize with other IPCC participants and Al Gore.